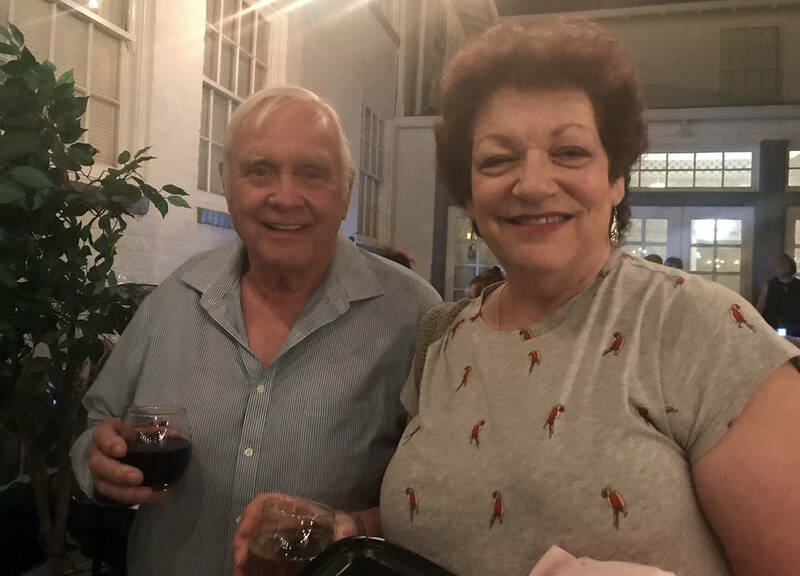 Fred Droegemueller and Anita Moody were happy to sample the wine and chocolate at the American Association of University Women, Boulder City Branch’s semiannual tasting event on Saturday. 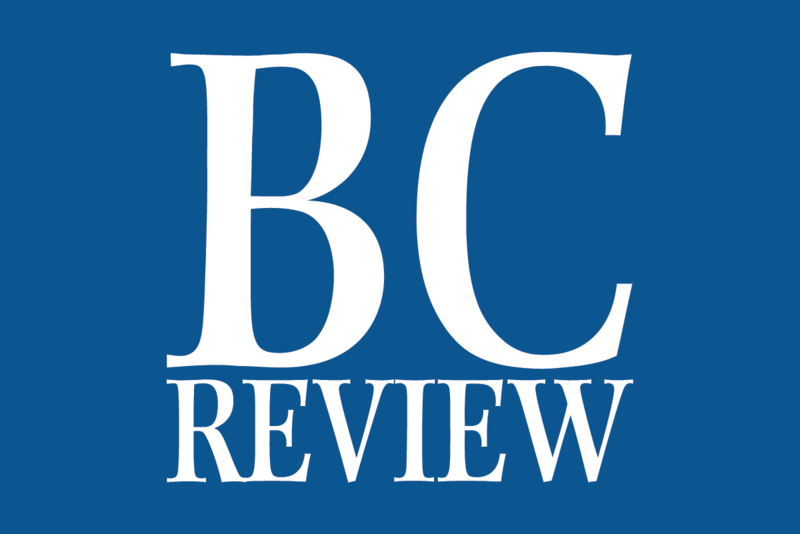 The event, held on the patio of the Boulder Dam Hotel, raises money for the group’s scholarship fund. Hali Bernstein Saylor/Boulder City Review Fred Droegemueller and Anita Moody were happy to sample the wine and chocolate at the American Association of University Women, Boulder City Branch's semiannual tasting event on Saturday. The event, held on the patio of the Boulder Dam Hotel, raises money for the group's scholarship fund. Hali Bernstein Saylor/Boulder City Review Among those attending the Boulder City Branch, American Association of University Women's semiannual chocolate and wine tasting Saturday, on the patio at the Boulder Dam Hotel were, from left, Lynn Miller, Don Bennelle, Laura Barth and Valerie McNay. 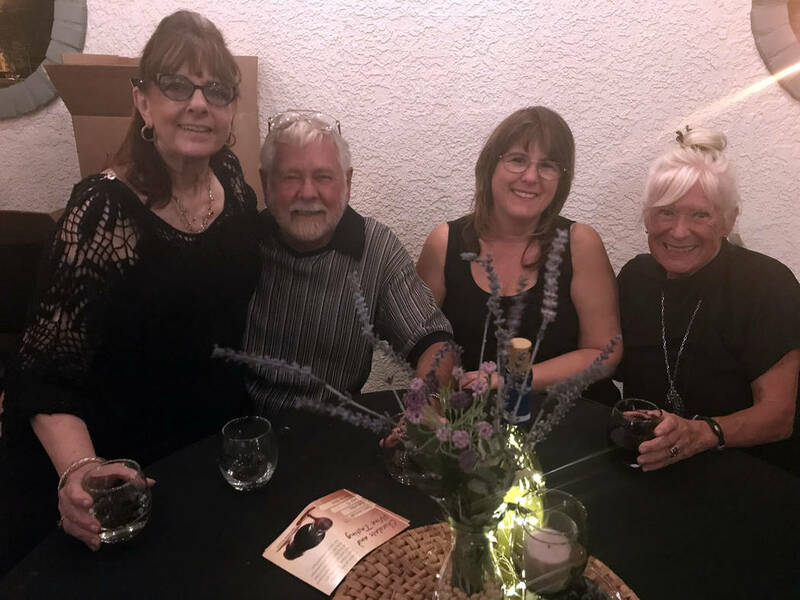 Among those attending the Boulder City Branch, American Association of University Women’s semiannual chocolate and wine tasting Saturday on the patio at the Boulder Dam Hotel were, from left, Lynn Miller, Don Bennelle, Laura Barth and Valerie McNay.